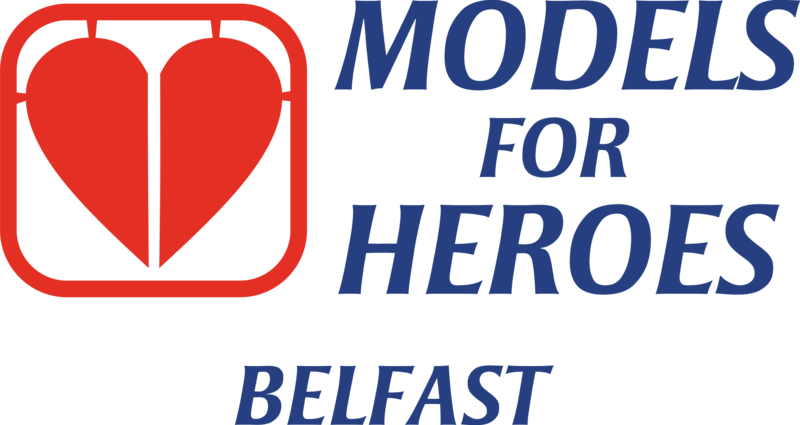 Spear-headed by volunteer Colin Patterson, Models for Heroes will be setting up its first stand alone modelling session not organised by a treatment centre. This will be our chance to give something back to the veterans in Northern Ireland who dont yet have the luxury of a treatment or recovery centre found on the mainland. It all kicks off this Saturday at 11am the Royal Naval Association in Belfast. We wish Colin the absolute best for pushing this project forward and hope that everyone has a great time modelling.